Every mystery and suspense writer dreams of creating characters so compelling they form the backbone of a series of stories their fans devour as soon as they are released. 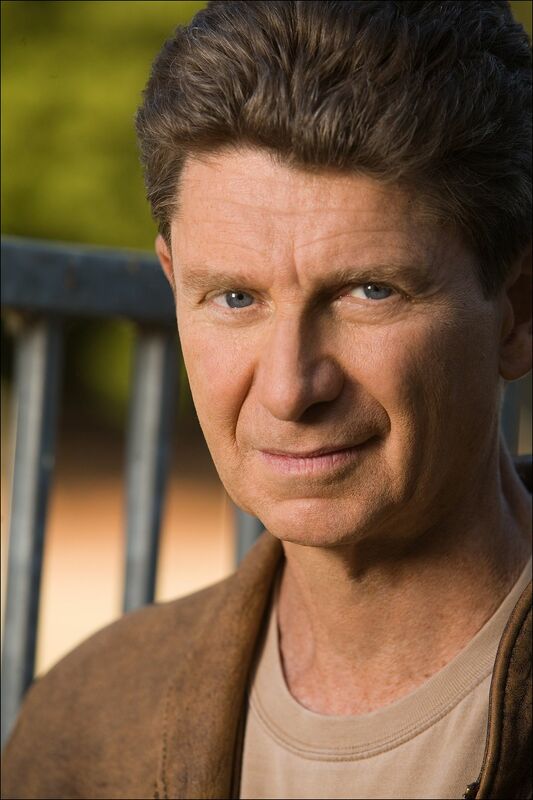 Paul Levine is just such an author, the man behind the fantastic – and bestselling – Jake Lassiter legal thriller series. With the newest Lassiter book, Bum Deal, hitting bookstores today, Levine was kind enough to take some time out of his busy schedule to share some insights into the publishing industry, the fine art of crafting award winning mysteries and the joy and pain of bringing an iconic series to a close. Open Mic: First, let’s talk about the new book, Bum Deal. Your longtime protagonist, Jake Lassiter, is battling a very new kind of foe, CTE. You have a personal connection to this terrible disease, correct? Open Mic: CTE is a plot point in the series, correct? Levine: Yes. In his playing career, Lassiter was the guy who made the first hit on nearly every kickoff and punt return, what they call the suicide squads, and for good reason. He suffered a series of concussions. In one game against the Jets, he made a helmet-to-helmet tackle on a kickoff that caused a fumble. Somehow, he came up with the ball, but got turned around and ran to the wrong end zone where he was tackled for a safety. The Dolphins lost by a point and the Miami Herald called him “Wrong-Way Lassiter” from there on out. Now, some judges call him that, too. Anyway, that gave Lassiter another concussion and the books another character point. So all this ties together.